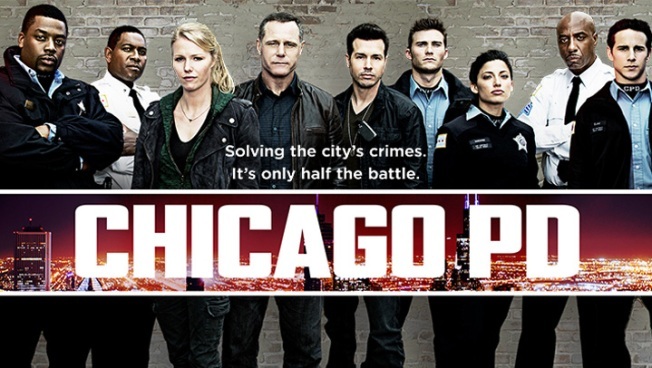 Real Cops To Appear on NBC's "Chicago PD"
The cast of "Chicago PD." When NBC's new drama "Chicago PD" hits the small screen in a few months, all of the cops you'll see won't just be the fictional type. Atmosphere Casting, the Chicago company tasked with finding extras for the show, is seeking real Chicago cops to use on the show and casting assistant Cassie Gorniewicz tells NBC 5 they've already received a huge response. "We have a database of police officers registered in the city and their availability. It's for background non-speaking roles, but they're paid just like any other extra would be," Gorniewicz says. Officers are asked to fill out applications on the casting company's web site, and they're put into a separate database. Gorniewicz says cop shows sometimes get flak for not being realistic enough, hence the reason why its important to them to use the real thing whenever possible. "We're looking for authenticity, to provide a good representation of what they can bring to the table," Gorniewicz said. "They'll wear their actual uniforms, so that will be authentic. The duties of a police officer are so specific to their lifestyle and the things they come across every day, and it's that kind of police training experience that we'd rather not fake." 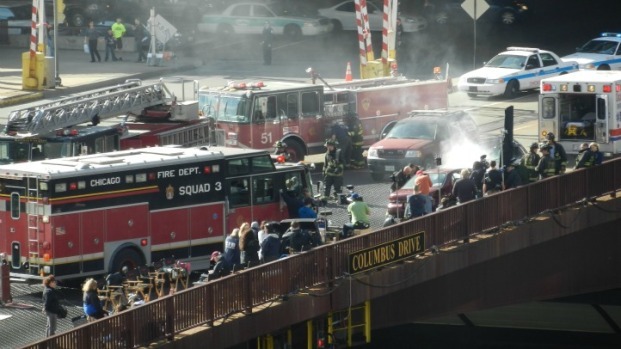 The new show, a spinoff of "Chicago Fire," revolves around the fictional District 21 of the CPD, and focuses on uniformed cops who patrol the beat and deal with street crimes, and the Intelligence Unit that targets organized crime, drug trafficking and high-profile murders. The lead characters include actors Jason Beghe, who had a recurring role as a detective on Chicago Fire and also starred in Showtime's "Californication," and Jon Seda, who also appeared on Chicago Fire as a detective and starred in HBO's "Treme." The show started shooting Thursday on set, and has already incorporated 13 real Chicago police officers. The casting producers are looking for a corp group of officer extras in order to keep continuity of the faces you see in the fictional police station. On location filming starts next week in Pilsen.